Joanna Ferree has been a licensed skin therapist and professional makeup artist for ten years. 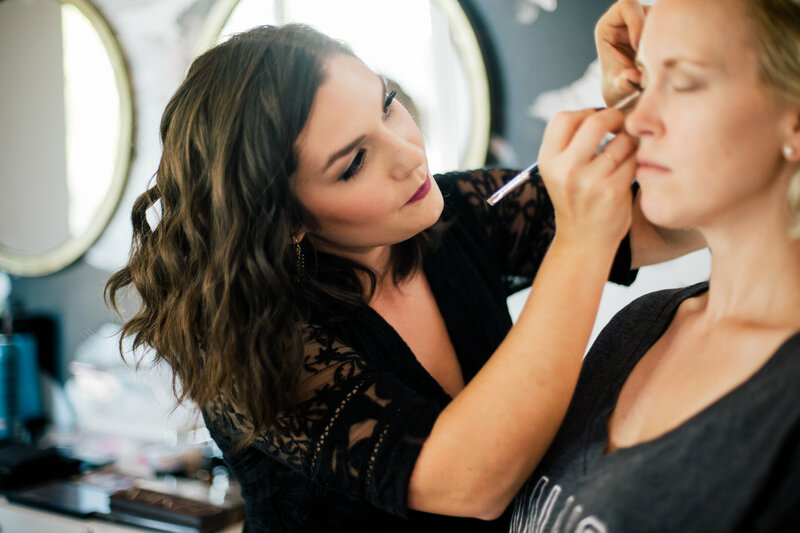 Joanna’s passion is working with clients to enhance their natural beauty through the art of makeup and skin-care. Powder me Pretty’s goal is to help clients find confidence in their own beauty through customized makeup application. Joanna believes a wedding day is one of the most beautiful and significant days of a persons life and she truly feels honored every time a bride invites her in to be a small part of their special day.